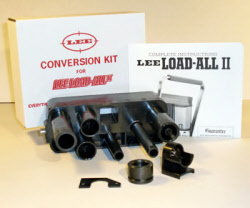 Lee complete reloading tool for 20 gauge with 24 shot and powder bushings. Loads 2 3/4 and 3 inch shells. Nothing else required. Photo note: this press is pictured with the primer feed installed. 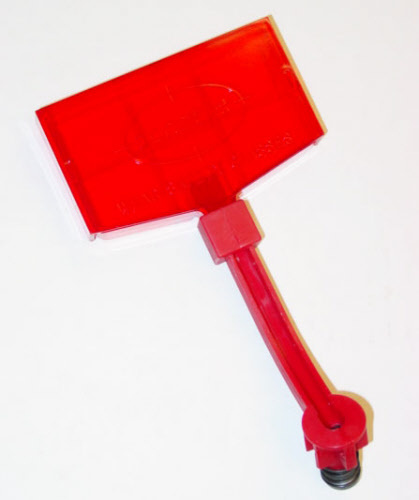 This is an optional accessory, and must be purchased separately. Lee Primer Feed for the Load-All II, for an even faster, more convenient way to reload. 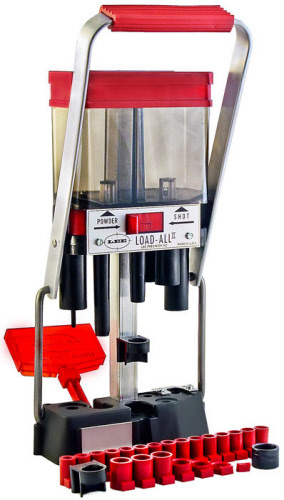 The primer feed is not automatic, you need to lift the trough where it fits into the press each time you want to dispense a new primer. Federal primers work the best through this primer feed. Note: this primer feed will not work on the original Load All with the metal base.